Five members of Sulphur Springs Christian Church in east central Indiana were blessed to work alongside the Bells for 10 days during March and April this spring. 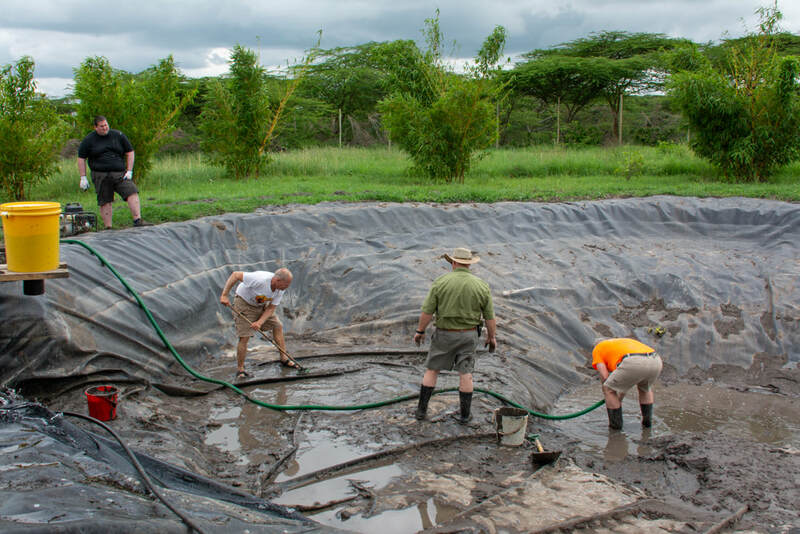 After recent heavy rains that caused terrible flooding of the MpM property, the team spent 3 days cleaning out over a foot of sludge at the bottom of the tilapia ponds. 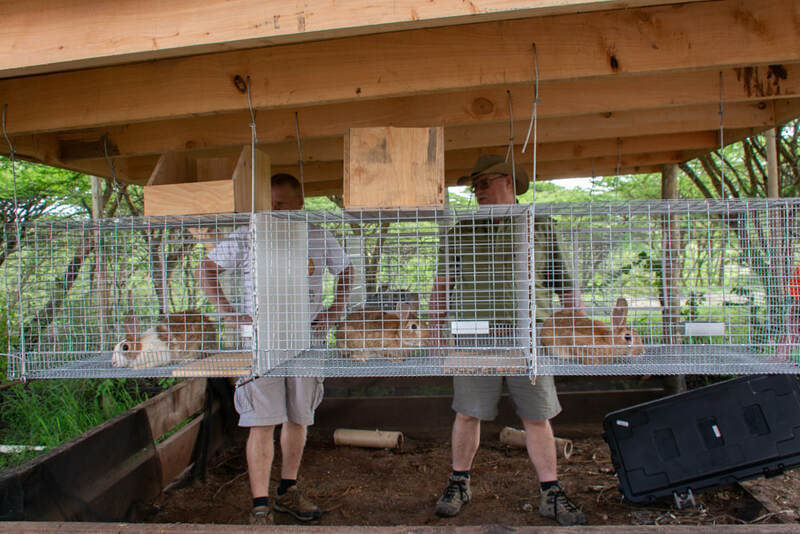 The team brought rolls of welded wire from the US and built hutches for rabbits, which will supplement the babies’ diets with another form of protein. ​A fence for weather protection and privacy was built by the team behind the chicken pen and hutches. 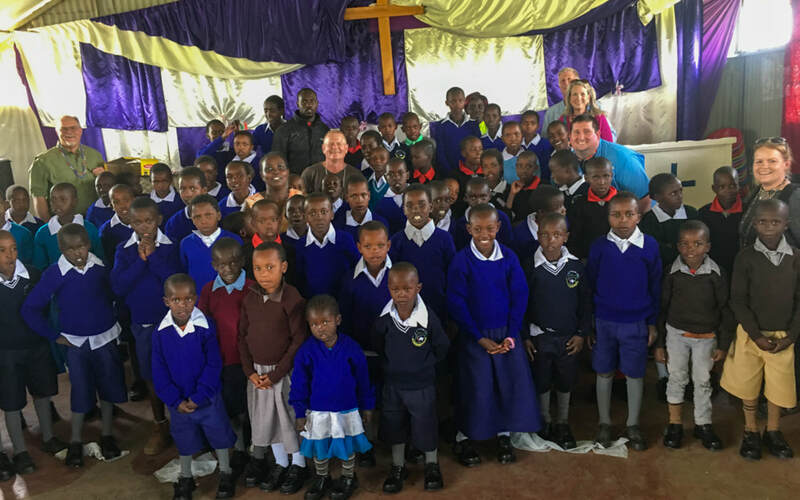 Teaching Maasai children about Jesus’s resurrection on the day before Easter was a highlight of the trip. That same day they witnessed the excitement of the children as they received new school uniforms from a wonderfully generous group of American women. The team had the blessing of being helping hands at a medical clinic at a nearby children’s home. Babies, babies, babies!!! Of course, everyone on the team enjoyed plenty of time with the infants at the rescue center. ​The Georgianna Team was truly blessed to serve at Mahali pa Maisha. Dave and Jen Bell and their staff are continually serving as the hands and feet of Christ. Georgianna’s entire experience was a beautiful picture of God’s unconditional love! 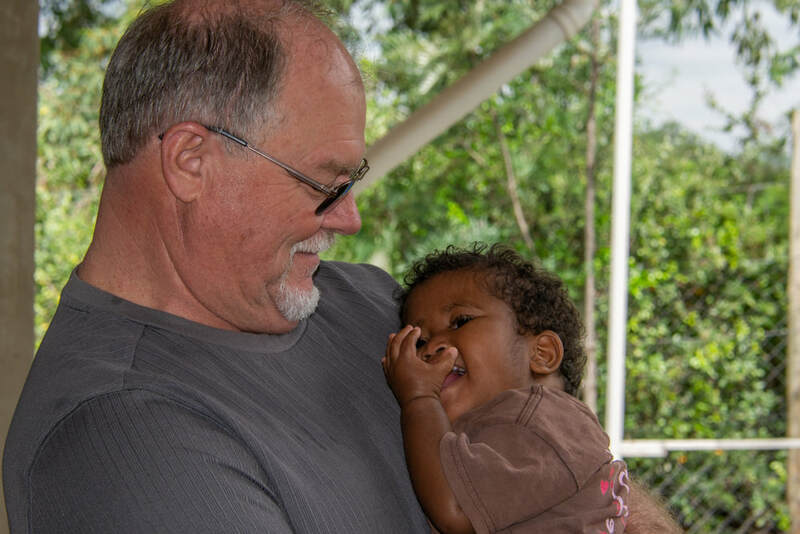 We daily assisted the rescue center staff with feeding, holding, singing and playing with the many babies and toddlers. It is a place of abundant joy for, who cannot see the face of God in that of a smiling and babbling baby! 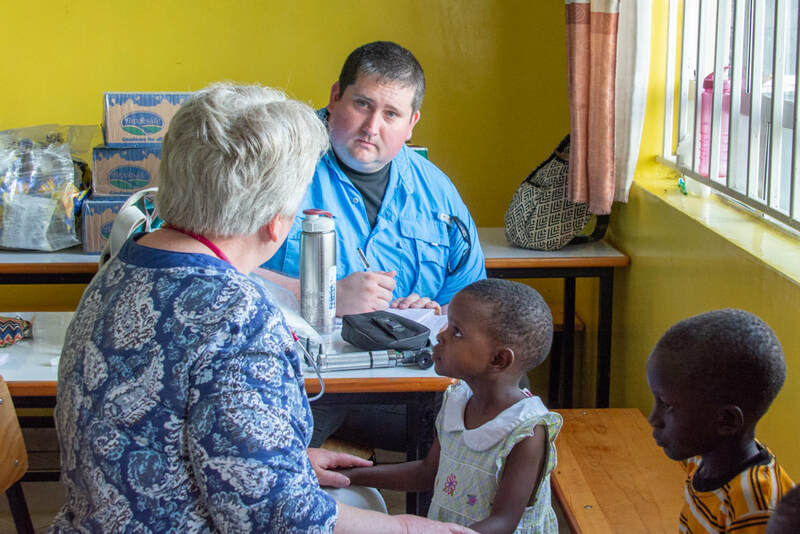 Our team was also afforded the privilege of serving in a clinic in a local Maisai village. The many children present were checked for illness, consistency of growth and general health. The mammas and village leaders were gracious hosts and one high-light of our trip! 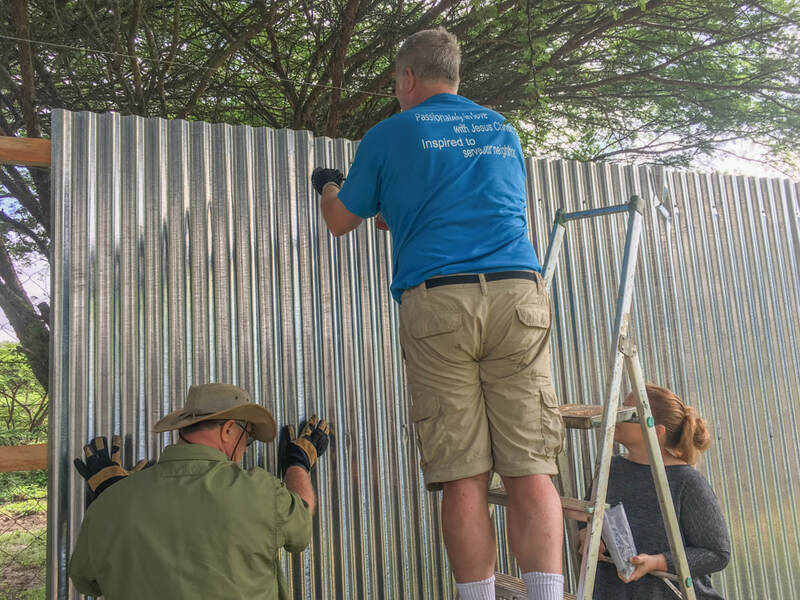 A tool shed and fish-cleaning work area was built by the team – with only one male team member, he and Dave taught the rest of us how to use power tools to successfully get the job done! Hopefully this new addition to the compound will make tilapia harvest a bit easier! 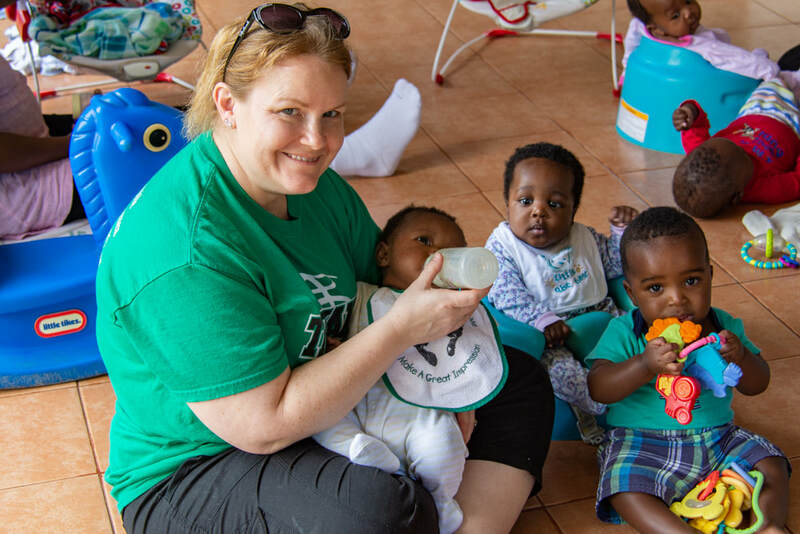 We also did lots of household chores…things that are difficult to get done in the midst of daily life and caring for the 25 babies on site. What a blessing it was to assist Dave and Jen to ensure a clean and safe environment for the children and staff. ​Mahali pa Maisha is a peaceful place. The surrounding grounds are full of birds singing and breezes blowing. All team members enjoyed the “feels like home” accommodations, specifically the garden-fresh food, the team-prepared meals and nightly fellowship time. At MpM our relationships with one another were deepened and our love and reliance on Christ strengthened. We are grateful for the mission of MpM and the many ways that God is being glorified through the faithful service of the Bells. PLEASE NOTE: THIS POST HAS BEEN UPDATED YET LEFT ON HERE SINCE GOD HAS DONE SOME INCREDIBLE THINGS IN JESSE’S LIFE. READ ALL THE WAY TO THE END TO SEE WHAT GOD HAS DONE!………Jesse came to us the 6th of May, 2015 at one month of age. He was given up by his parents as they were cousins and thus the conception and birth of Jesse was very taboo. The family and community tried to kill the baby so thankfully the parents made the right decision and offered him up for adoption. 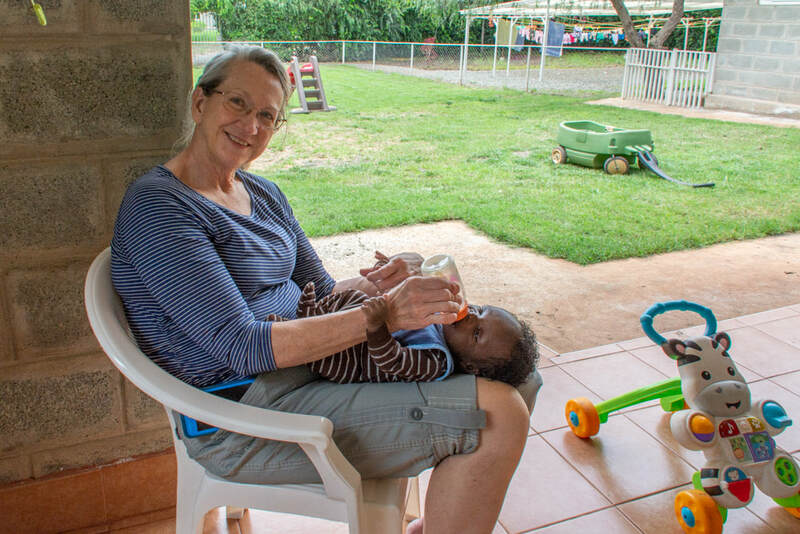 ​When Deborah first came to us in July she was two weeks old and weighed just over 4.5 pounds. Her mother is an alcoholic and left her alone most of the time. It was reported that at times the mother would give Deborah alcohol to quiet down her cries. 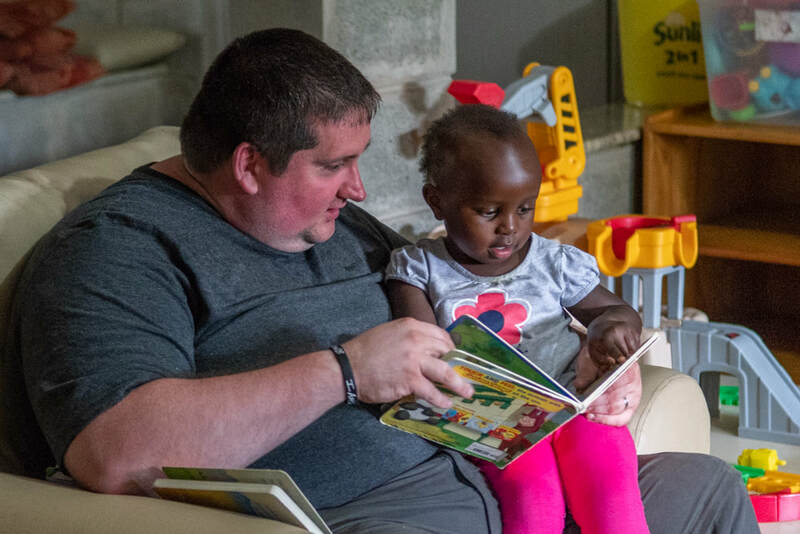 Although the infant rescue center is the focal point of Mahali pa Maisha, there are also other ministries that radiate outward. One of those is working with area villages to help establish a fresh clean water supply for the children and the rest of the village.